Let’s be honest, we’re all making resolutions, having revelations, and making giant to-do lists about our new year. 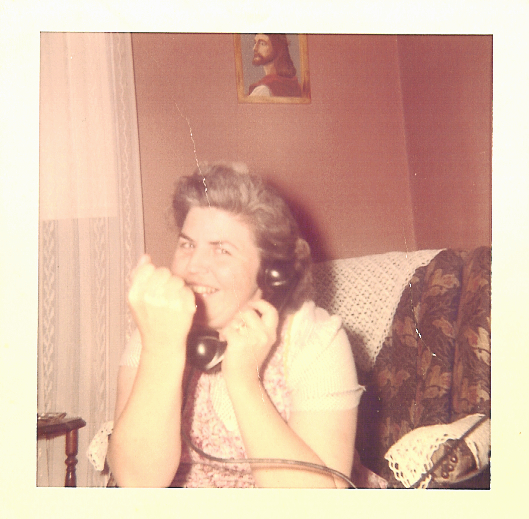 I suppose mom’s DAILY resolution was to keep her sanity. My guess is that raising five boys wasn’t a cake walk. My resolution every year is to bring spring indoors every chance I get. I love spring…the trees coming to life, tiny snow drops poking up through the last bits of snow and the smell of fresh soil waking up from a winter snooze. I realize it’s a few months away but even now the days are getting longer and spring will be here before we know it. I’m ready! During the harsh winter months, Tulips are my go to saviour. In fact, the other day I noticed large colorful bunches of them in our local grocery store along with other floral beauties. Yea! So why don’t you go out, pick up a few bunches and let me show you a simple way to arrange Tulips to brighten your home. Please visit the Rodale Institute’s website here to learn about their organic tulips! Yep, you heard me…organic Tulips! They purchase the bulbs from EcoTulips…the only American source of organic pesticide free Tulips bulbs. To learn more about the EcoTulips folks, you can visit their site here. You know where I’ll be this spring…sissors in hand. Think Spring and Happy New Year!